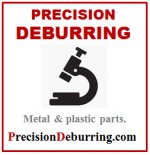 Welcome to PrecisionDeburring.com – we have been in the sector from 1953. We offer one of the best hand precision deburring services in Boston, MA, serving mainly the aerospace and medical sectors where the precision is so required in order ton ensure the quality, safety and health. 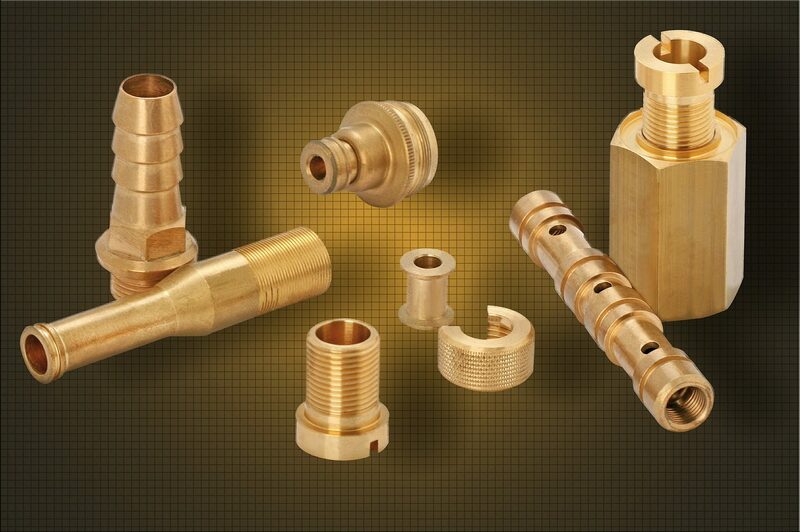 on all components, for defense, aeronautics, aerospace, medical and other sectors. Our service covers the whole nation, just contact us to define the best way you can send us the parts and the way we could return the processed parts.